-Body Armor: Rm protection vs. Physical and Energy attacks. -Self-Sustenance: The Alpha-Lanterns do not need to breathe, and as such are unharmed by the effects of outer space and being underwater. 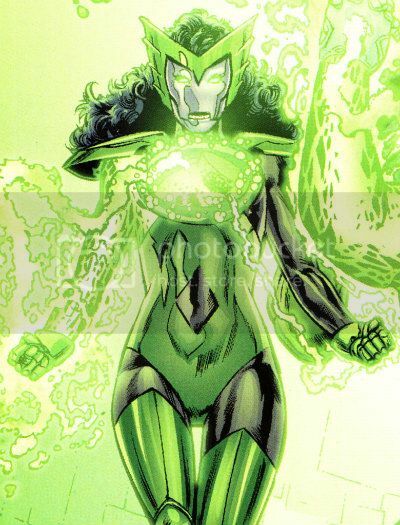 -The Alpha-Lanterns at this stage do not generate or spend Karma.